Responsibilities include ensuring compliance with the Princeton Housing Code, and the Princeton Rental Registration Regulations. Programs of the new department include rental property inspections, housing and/or fire-related complaint investigation within residential rental properties, inspection/maintenance programs, investigate “quality of life” issues and the issuance of Rental Housing Certificate of Inspection. The Municipality of Princeton approved a Residential Rental Inspection Program that mandated that all one and two family residential rental units in Princeton receive an inspection of both exterior and interior areas every two years to ensure compliance with the Princeton Housing, Maintenance and Zoning Codes. The overall goal of the program is to ensure that high standards in our varied housing stock continue to be met. 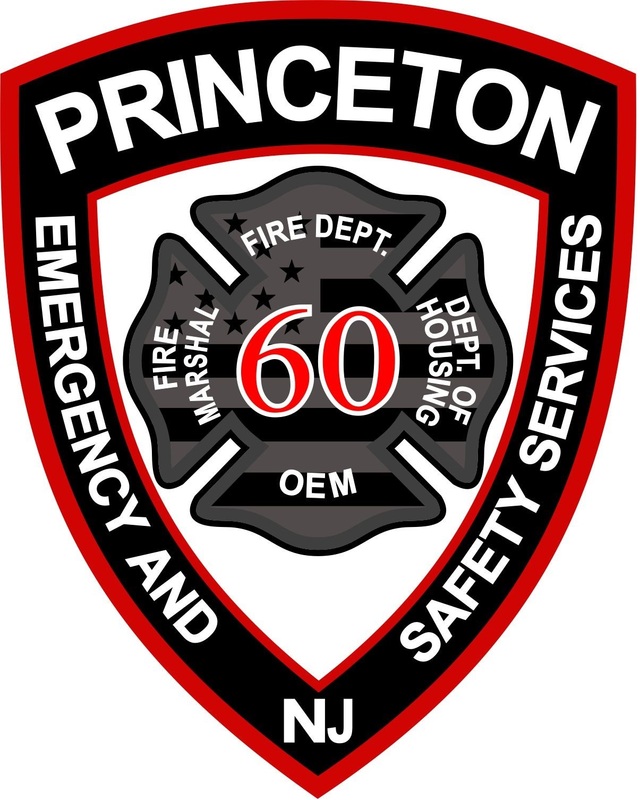 Our mission is to perform a fair, standardized, comprehensive inspections of the Princeton residential rental properties in order to preserve the housing stock, promote high property values, eliminate health and safety hazards, and continue to make Princeton a desirable community to reside. A checklist with common violations was designed to give landlords and/or their designated agents an opportunity to address any outstanding issues before the date of their inspection. Our staff will notify owners when inspections are due for inspection. Inspectors may only perform inspections in the company of the owner or designated agent of the owner. Every attempt will be made to coordinate these inspections during a mutually agreed upon date and time. A minimum of 24 hours’ notice shall be given to the primary occupant of each of the rental units by the property owner and/or the designated agent, informing them of the scheduled date and time of the inspection. Inspections average between 30-60 minutes per unit. Inspection fees will be invoiced when all inspections have been completed, violations have been abated, or when no violations have been noted. Inspectors are NOT permitted to take cash or checks during inspections while in the field. Once an inspection is complete, all violations have been abated or no violations are noted, and all fees have been paid, a Rental Housing Certificate of Inspection will be issued. If you have questions about the Residential Rental Inspection Program, Quality of Life Program, or would like to schedule an inspection, please call the Bureau of Rental Housing Inspections Office at 609-454-4756. Information to assist landlords prepare for inspections. Designate an agent for your property. Request an extension for housing code violations. Census of exempt rental units in owner occupied dwellings. Does Princeton have a guide for how much a landlord can raise the rent? No. Princeton does not have rent control. I plan on renting one room in my home. Do I need to have an inspection? Yes, however, room and flat rentals require Zoning Department approval first. I own a property with three rental units. Does it need to be registered and inspected? All rental properties should be registered with the Bureau of Rental Housing Inspection. I recently purchased a duplex. I live in one unit and have tenants renting the second unit. I was told that the previous owner had already registered the property and was exempt from bi-annual inspection. Are there any forms I need to fill out? Do I need to have my rental property inspected in between tenants?